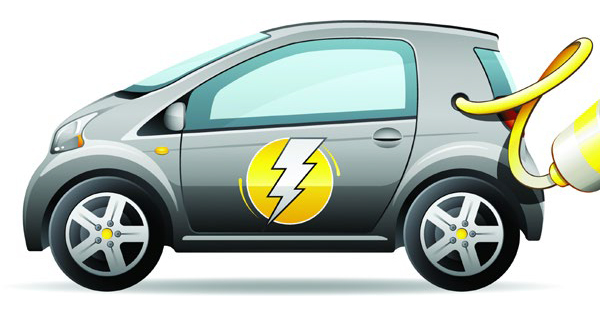 If the domestic made car would be produced with electric powertrain, it will be a crucial progress in fighting climate change of Turkey, CEVKO, the Turkish Environment Protection and Waste Foundation. The CEVKO also said they would support the vehicle in case of the vehicle would run electric powertrain. Joining COP23, the UN Climate Change Conference where the problems of climate changes were discussed, became focal point of the participants with some 30 sessions. While the studies in sustainability and climate change also marbling and calligraphy practicing and local tastes have made up admiration at the Turkish pavilion. Fugen Soykut, Deputy Chairman of CEVKO, said they would act with slogan “Share Beauty with Everybody” to bring the world in a livable condition and they would like to be exemplary to other companies with the working group of CEVKO. Reminding Claude Rumpler, the CEO of L’oreal, had determined to lower carbon emission 60% by 2020, Soykut stated they, as Turkey L’oreal, had accomplished that goal three years ago. Indicating 31 people were working in environment team of the third airport, Ozeren said 7 out of those were ornithologists.